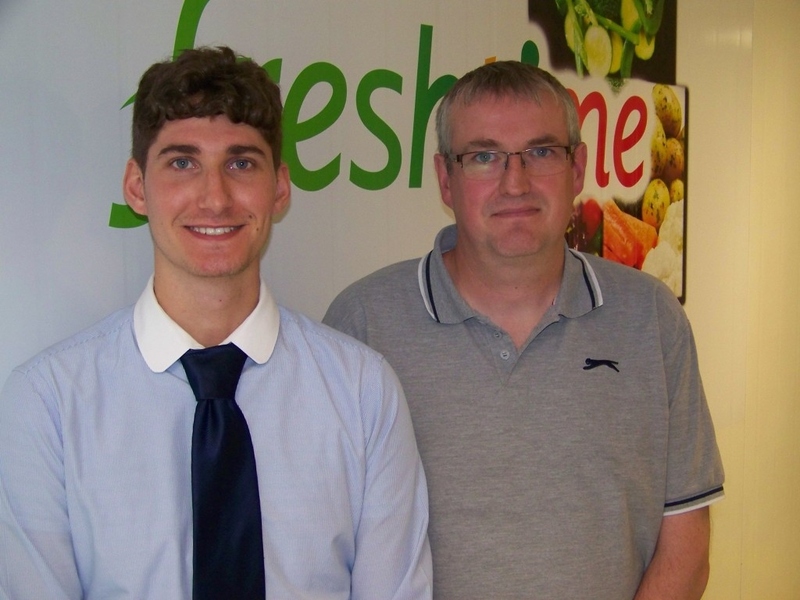 Alistair Whitaker (Category Manager) and Sam Reed (Graduate Development Technologist) are the latest additions to the growing team at Freshtime, as former Florette Chief Executive Mark Newton continues his ambitious plans for growth. Alistair Whitaker (45), from Sleaford, started his career as an accountant but during his time at Asda he became a pricing analyst. He continued to work in analysis at Punch Supply and then as a trading information analyst at Morrisons. His most recent roles took him to Empire World Trade, Winchester Growers and Worldwide Fruit. In April 2009 Alistair returned to Winchester Growers, where he has remained for the last six years. Sam Reed (21) recently graduated from Manchester University with a 2:1 in Food Technology. During his course he gained work-based experience as a QA auditor and technical assistant. “I’m really looking forward to putting into practice all that I learnt at university and am keen to make a career in new product development at Freshtime,” said Sam.